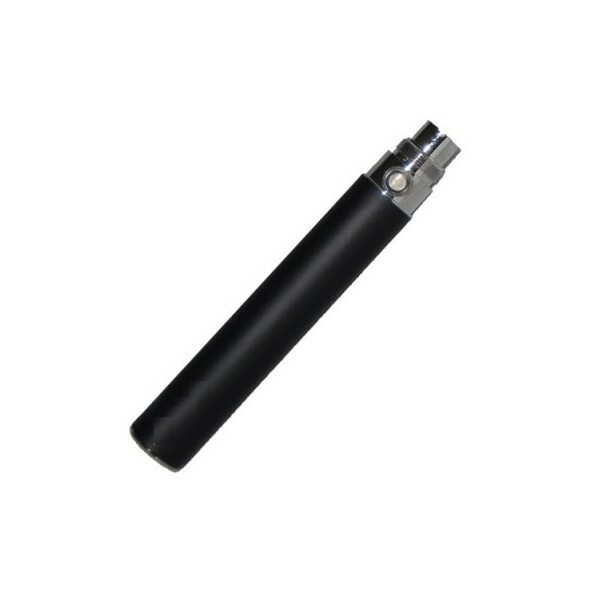 This high quality, expertly engineered e cigarette battery is highly dependable and extremely long lasting thanks to its superior quality 1100 mAh battery. Just attach to the eGo W and eGo T atomizers and clearomizers and you’re ready to go. If you want to upgrade your battery and are getting tired of multiple recharges, then this is the battery for you. 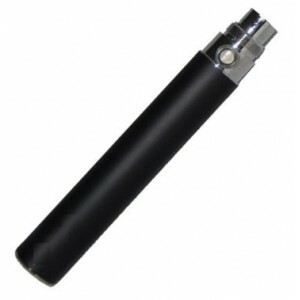 When will an e-cig battery need a recharge? As more and more people take to electronic cigarettes, some concern has been expressed about taking a draw on your device, only to realize the battery is down and little or no vapour is coming out. Is it possible to work out how long your battery will last before you need a recharge? There is a formula you can use to get a fairly accurate estimate of how long you can use your battery before it starts running low on power, thus necessitating a top up by charging it. What information does one need for this calculation? The information that you are going to use is going to come from the battery of your e-cigarette and the cartomizer. You will need to read what current your battery has in terms of milliamps per hour as well as the voltage. From the cartomizer you will need the resistance in terms of ohms. An actual example is a battery designated as 650mAh, giving a voltage of 3.3V and also a resistance of 2.5 Ohms. How do you calculate the battery duration? In your calculations, you can substitute the figures above for whatever is on your battery and cartomizer. Applying Ohms’ law that states “the current drawn will be equal to the voltage divided by the resistance of the equipment used”, divide our voltage of 3.3V by 2.5 Ohms and that will give us 1.32 Amps. Since our battery has designated its power in milliamps, we shall also convert the current we have got into milliamps by multiplying it by 1,000 since an amp has 1000 milliamps. The current will now become 1320 milliamps. In order to get how long our battery will work before needing a recharge, we shall divide the power on the battery by the current we discovered is used by the cartomizer. Thus we shall divide 650mAh by 1320mAh and that will give us 0.49 of an hour. From the above, we can see that the battery will be able to work for about half an hour before it needs a recharge. This however will only happen if you the user draws on your e-cig for that long, nonstop. That is something that is not easy to do, as any vaper will tell you. In most cases, you draw on your device for a few seconds, pause then draw again. Those times now have to be added up to get the half hour of active use before the battery is almost completely discharged. Your vaping habits will thus come into play to influence how long you take before you need a recharge. The time calculated above will keep reducing as your battery ages so do not expect it to last the same amount of time as it did when you had just bought it. The above calculations may at first look complex but it is really simple. You just need to go through the process more than once and it will be a breeze. It gives you an additional tool to use besides learning your vaping pattern to gauge how long the battery can go before it needs to be recharged.